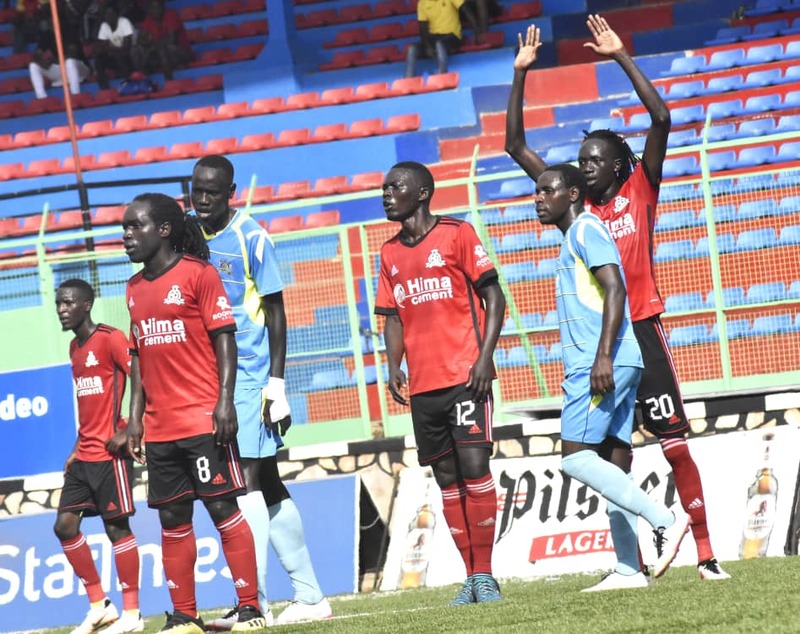 KITENDE – Paul Mucurezi cancelled out Dan Sserunkuma’s first half strike to earn Mbarara City a point off StarTimes Uganda Premier League defending champions, Vipers SC at St. Mary’s Stadium, Kitende. Dan Sserunkuma gave the home side the lead 15th minutes, off a Tito Okello assist to send the Kitende faithfuls into a bouncing frenzy. Sserunkuma had two golden opportunities to extend Vipers’ lead but his finishing was wanting. Vipers’ custodian Fabien Mutombora was untroubled in the first 45 minutes. The visitors made a quick first half change with Ivan Eyam coming on for Swalik Bebe Ssegujja who had a horrible performance. At halftime, Dan Sserunkuma’s lone goal separated the two sides. In the 53rd minute, Paul Mucurezi restored parity with a brilliant finish off a Steven Othieno perfect assist. With the scores level, the visitors gained momentum and looked more threatening than the hosts. Vipers tactician Micheal Nam Ouma introduced on Abraham Ndugwa for Tito Okello and Duncan Seninde for Rahmat Ssenfuka to boost his attack. Ibrahim Kiyemba (Vipers SC) and Ivan Eyam (Mbarara City) were both cautioned. Defender Hillary Mukundane was named the Pilsner man of the match. By the end of proceedings, both sides had to settle for a 1-1 stalemate and maintained their respective standings on the log. Following the result, Vipers SC stays second on the table with 31 points and five below leaders KCCA FC while Mbarara City is third on the 16 team log with 28 points. Mbarara City will open their second round campaign with a home fixture against leaders KCCA FC on 30th January whereas Vipers will welcome Kirinya Jinja SS FC on Friday 1st February at St. Mary’s Stadium, Kitende.